Be creative in fulfilling the Great Commission. We use the word “mentoring” in lieu of “disciple making,” at least at first, even though it’s not in the Bible. It seems that everyone wants a mentor. . . someone to guide them in areas of life where they need help. We’ve expanded the “area they need help in” to include all of life, including eternal life. I believe in unchanging truth but ever-changing methods. Most of what we do in church today and hold as sacred isn’t necessarily in the Bible. That’s why God-seeking people could write and sing hymns with their own language, read liturgies in their own words, dress up for church, and originate church practices at various times throughout history. 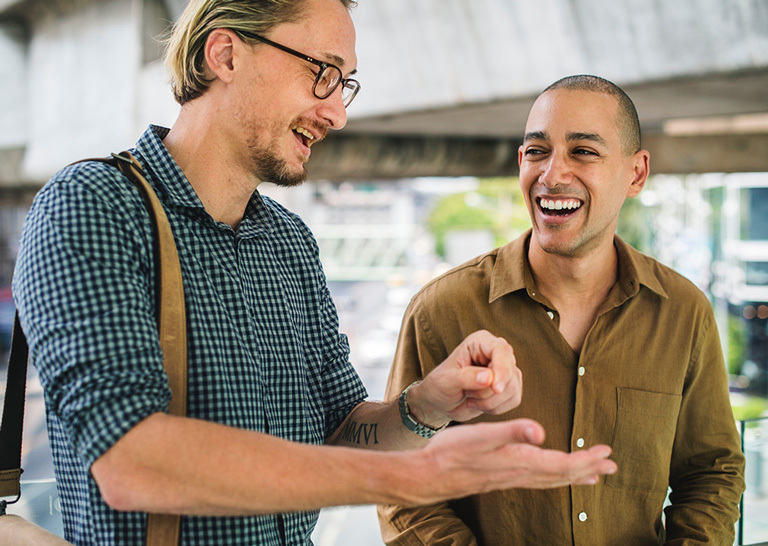 Just as those practices have morphed and adapted to the times, we too can increase the breadth and depth of our disciple-making reach with a more contemporary word to describe what Jesus did with the Twelve and what we can do with others today. Jesus didn’t teach a course; He taught a way of life. 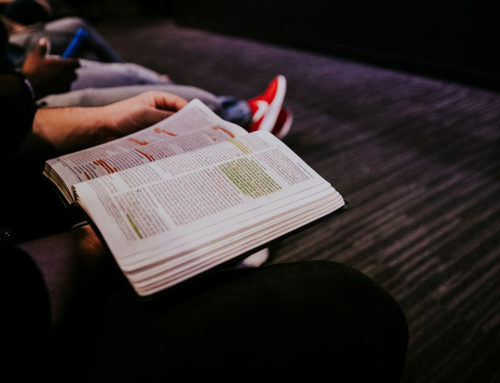 But because of all the effort put into discipleship books and courses (as helpful as they can be) the word “discipleship” has taken on the connotation of a class or a course one takes. Jesus focused on teaching, but he also included modeling a way of life! People were drawn to Jesus because His message was new. What He said was different from what they were used to hearing. People who had been sleeping through church now stayed awake, sat up, and took notice. A lot of them followed Him and what He taught. Ultimately, many of them died just for saying they knew Him. 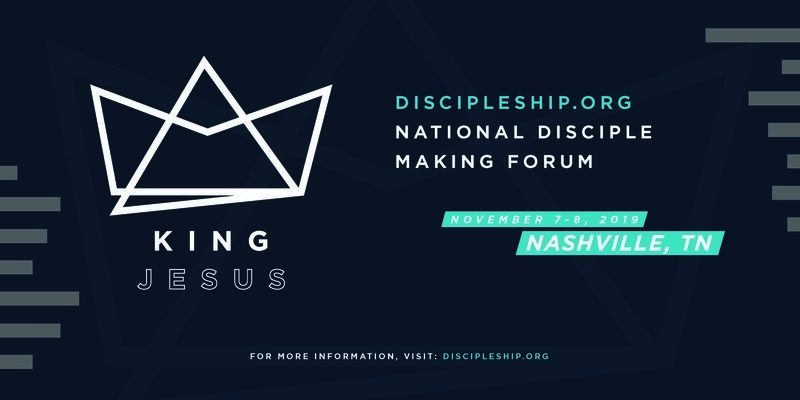 We are committed to making disciples, and we fully support Discipleship.org and other organization that use the words, “disciple,” “disciple making,” and the like. 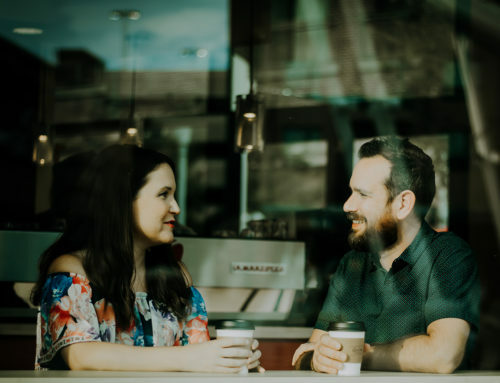 At the same time, we believe that in our culture, the word “mentoring” is understandable and actionable and it might bring more hope of success for the yet-to-be-engaged man. If almost everyone wants a mentor, why not offer them one? 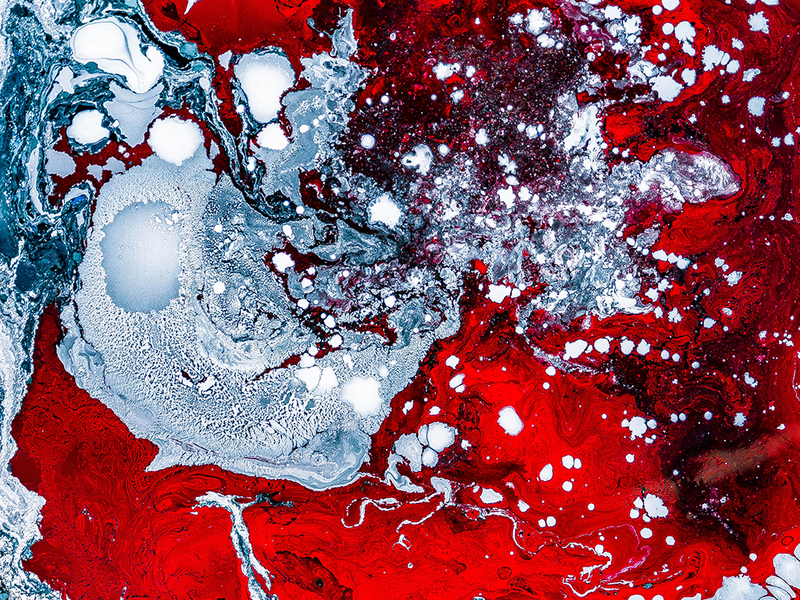 If we’re going to draw the next generation into discipleship and disciple making, we must be “wise as serpents” and “harmless as doves”—both at the same time. If using the word “disciple” works in your context, use it. 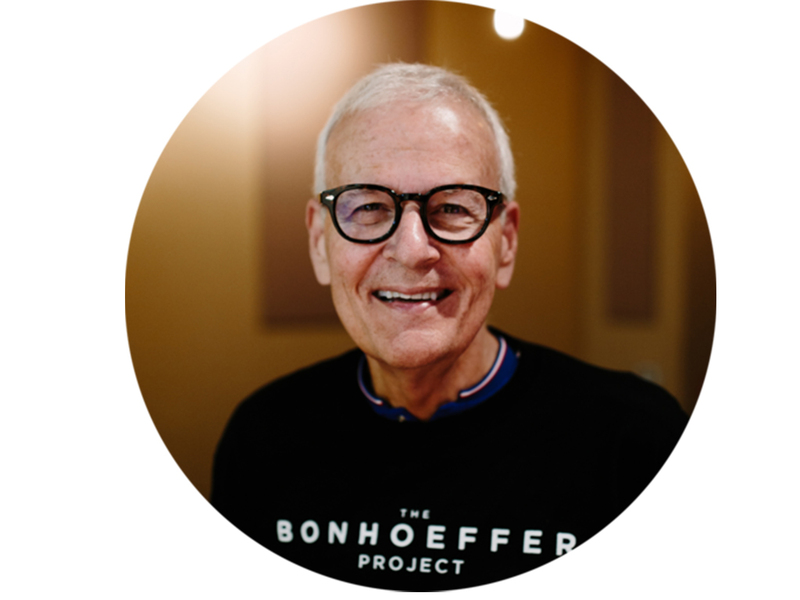 We use the word “mentor” in our context to invite people in; then we help them to understand Jesus-style disciple making. Whether or not there’s a history associated with disciple making at your church, a new “brand” connotes new life and vision—hope for something new, different, life-changing, and church-energizing. Jesus makes all things new; we may not start off using the word “disciple” because it might not communicate as well or be as relevant to the people we’re trying to get to fill our seats. 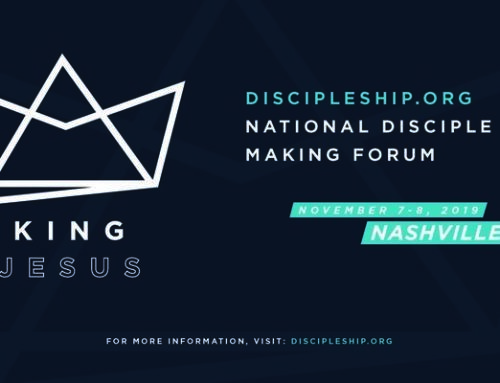 But Jesus-style disciple making is our end goal. He is the one we want to help people to build their lives around!